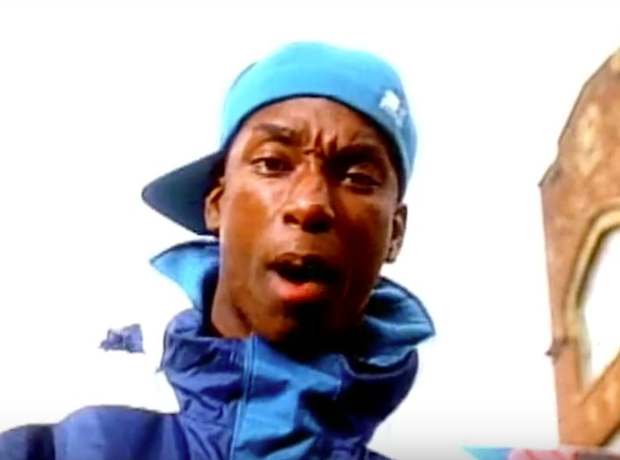 Big L was murdered in a drive-by shooting at the age of 24. However the legendary rapper seemingly predicted his own fate on a song called 'Casualties Of A Dice Game'. He rapped: "I watched all of them, run for they share / And all I can do was stare / I got weak and fell on my rear / Now I can hear the sirens, that means here comes the Jakes / But it’s too late, I’m knockin’ on the pearly gates."